On Feb. 22nd is known as Cat Day in Japan. 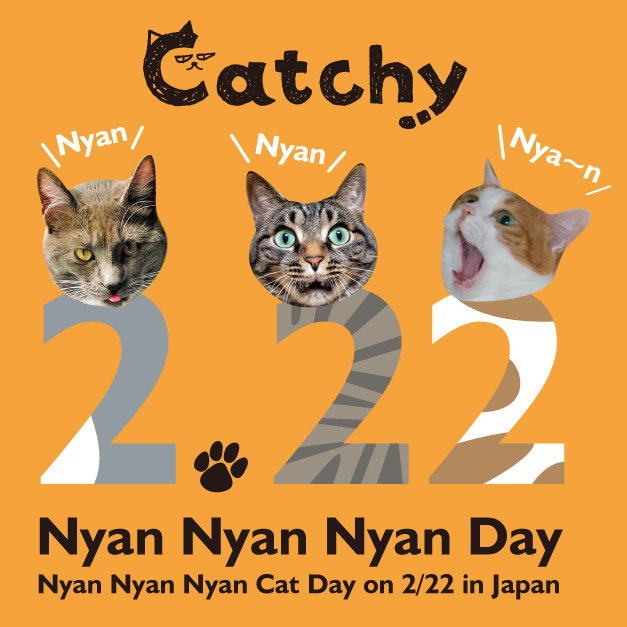 2 (“Ni” in Japanese) = Nyan (“Meow”in Japanese) → 2/ 22 ＝Nyan/ Nyan Nyan= / ← Get it?? 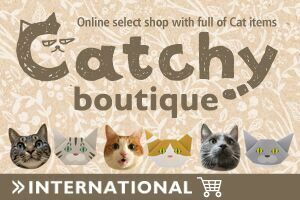 Since we, the Catchy team are also crazy about our cats and decided to celebrate Cat Day! We will announce 2 winners on 2/24!! 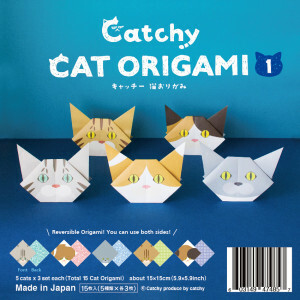 Winners could win Catchy Cat Origami Vol.1 & 2! 2. 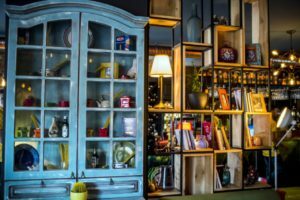 Submit up to 2 pictures. 3. Your picture MUST be your original!! We are looking forward to seeing your cutie kitties and kittens! Meow to the world! Nyan! 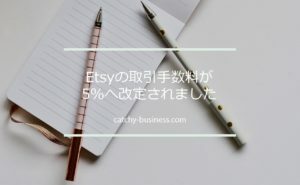 We, Japanese love playing with words, especially creating something new word by using the sound of numbers. For instance, 2/22. Japanese cat lovers call this day as “Nyan NyanNyan (Cat Day)” day because the sound of number 2, “Ni”(Japanese) is similar to the sound of meowing,“Nyan”in Japanese. 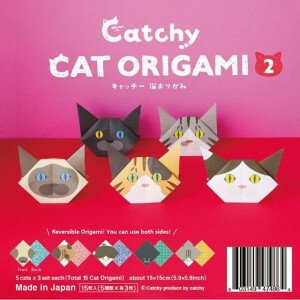 So, that is how Cat Day, Nyan NyanNyan day has been started among cat lovers in Japan. FYI, especially for dog lovers! Japanese Dog Festival is on 1/11. 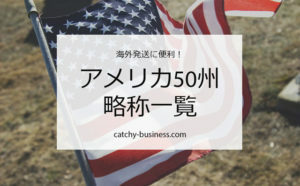 Copyright © 2019 · Catchy business ALL RIGHTS RESERVED.